David Guetta is no stranger to performing at the Ultra Miami mainstage and his performances have always been the ones to never miss. This year he took the stage on Sunday with an impressive new set. 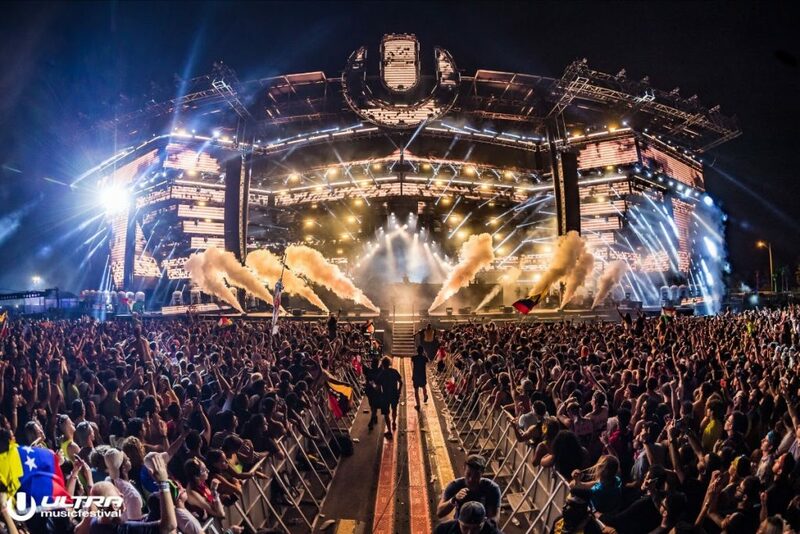 Playing Ultra Miami will always be special to me. It’s a show I always get nervous for, but all the nerves disappear when I go on stage. I’m so happy and think we delivered a great show!